Cliff A. Logan & Associates, Inc. was founded by Cliff A. Logan in 1965 and is currently being operated by his sons, Tony and Jim Logan in Eutaw, Alabama. We manage approximately 60,000 acres in West Alabama and East Mississippi. Our customers are very important to us. They are people all over the nation who own timberland in the Southeast. We are a company devoted to assisting landowners in the management of their timberlands for the highest return, whether it be by timber sales, land sales, or all types of stand improvement and reforestation. We will sit down with you, as a potential client, to discuss your goals for the managed growth of pine sawtimber, pulpwood production, wildlife management, or aesthetics and determine the best way to accomplish these goals for each stand or tract of timber. We are licensed in Alabama and Mississippi to handle your real estate and forestry needs. 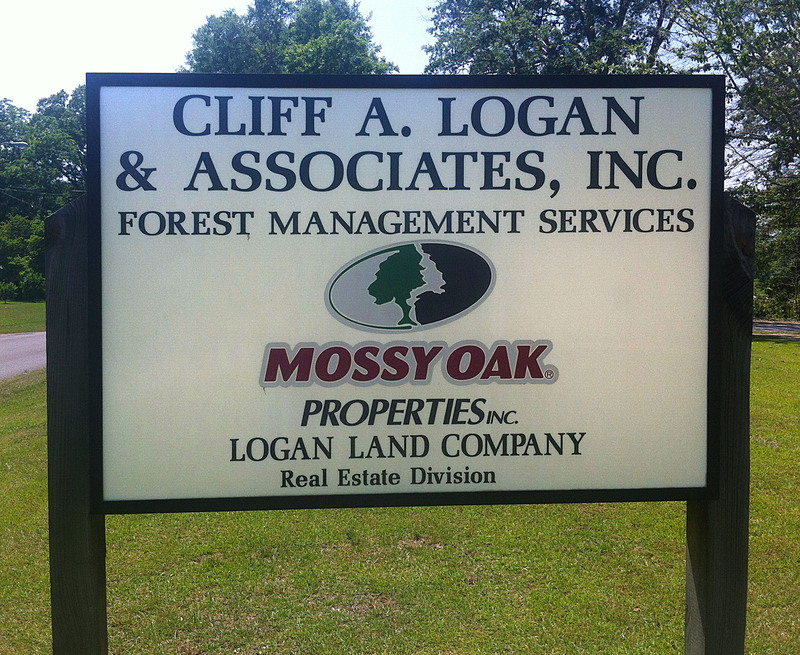 Cliff A. Logan & Associates, Inc. has the staff and experience necessary to help landowners get the most from their timberland. Let Cliff A. Logan & Associates, Inc. handle all your land needs. Contact us today for more information.